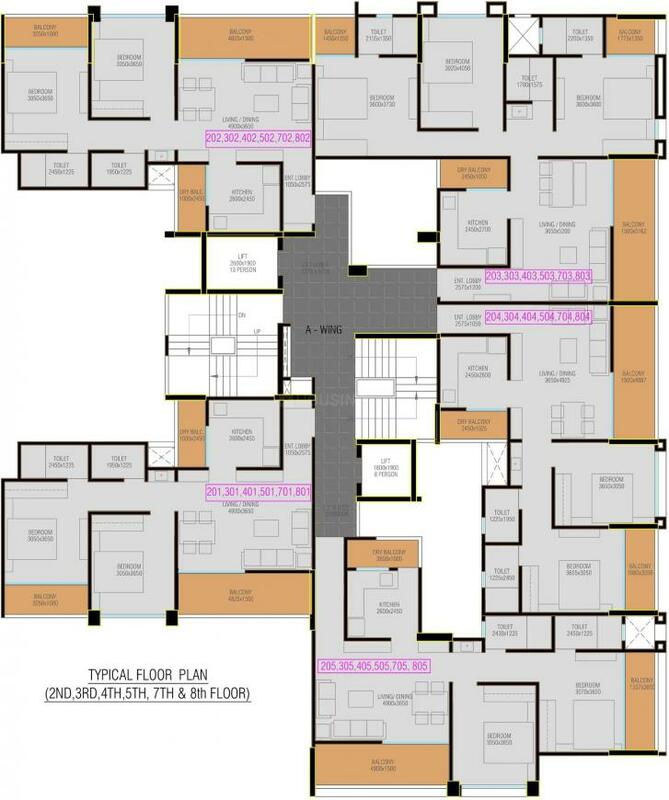 665.96 sqft. 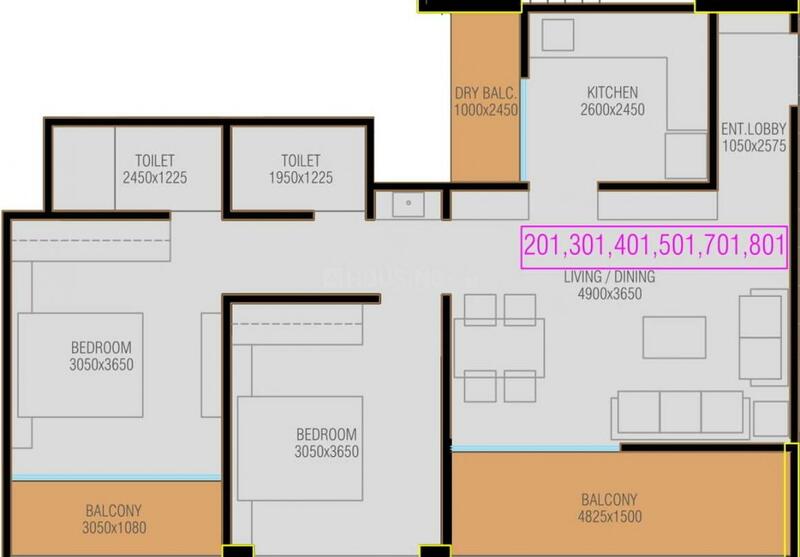 - 939.15 sqft. 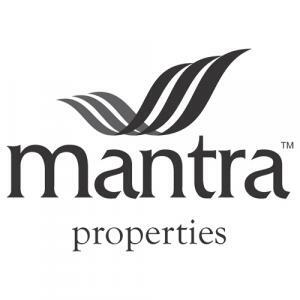 There are various amenities in Mantra 99 Riverfront with to name a few. 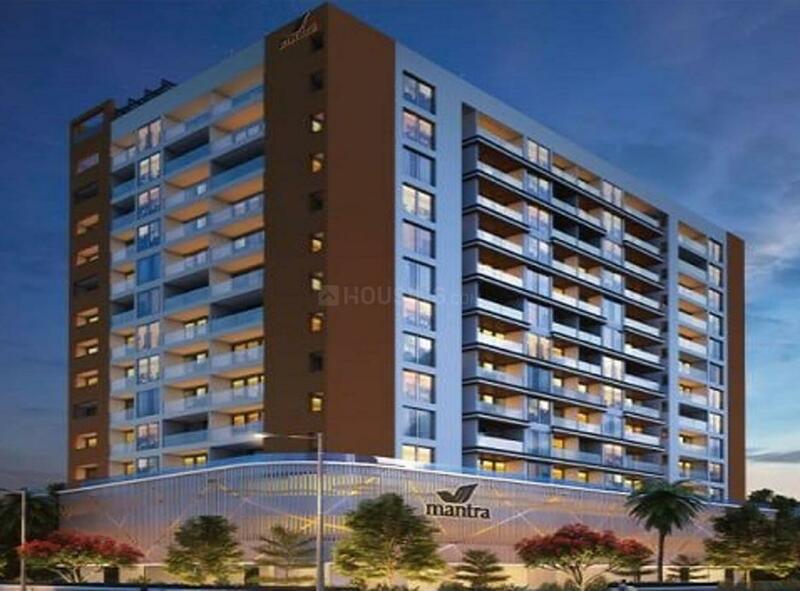 Located close to prominent suburbs of Pune, the area of Pune District has prominent schools and hospitals within a close distance.